Come play the best runescape private server of 2017 and start your next adventure of the new year! Join our active community and have the time of your life on Erebus the top rsps currently out! In a fantasy realm of magic and adventure, battle gods, stake at the Arena , slay dragons, and defeat mythical creatures as you advance through story-driven quests, master skills and make new friends. BoneScape - New Custom Server! Bonescape is a new rsps with a lot of customs! Full Raids, Last Man Standing, Spawn in and Pk, Eco, Gambling, and More! Areum 742 - RS3 - Where Dreams Become True! WarXScape RSPS - War-X-Scape is finally out! Economy || Vote System || Become Donator for free! ValakPS - Community is key! GambleScape stands for lots of content, A wel balanced economy, a friendly community and ofcourse Custom Items! 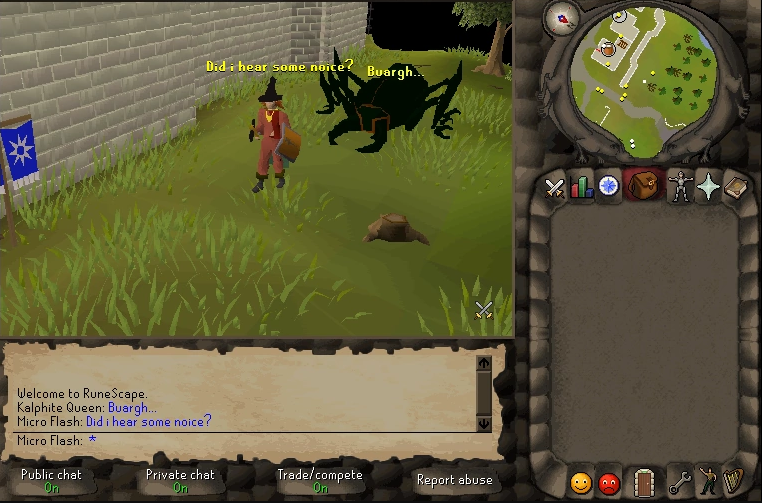 Fast growing osrs private server.